Product includes three days of lesson plans along with vocabulary cards and definitions and recording sheet for each book. 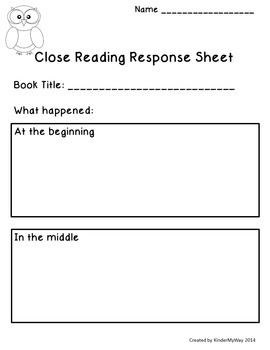 With the adoption of Common Core State Standards for Language Arts and Literacy, educators have found that using close reading instruction is an effective teaching strategy that allows students to critically examine text. 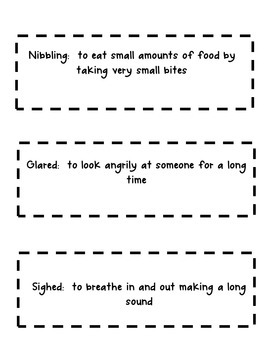 This is done through multiple readings which also allows students to understand vocabulary that is usually not used in everyday conversation. The lessons included in this product are for books you probably already read aloud to your class and will enhance your current Thanksgiving unit. 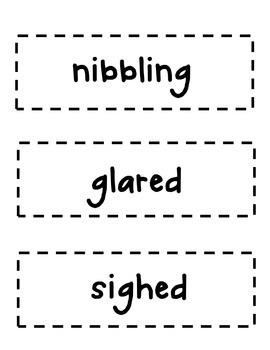 Close Read/Academic Vocabulary Lessons - Thanksgiving Set 1. 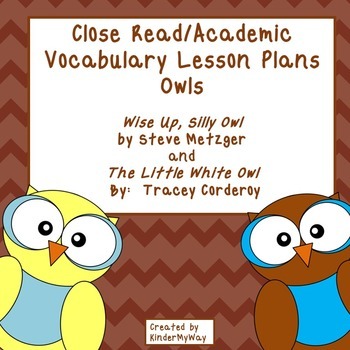 Close Read/Academic Vocabulary Lesson Plans - Turkeys. Fun Fall Math Printables - Ready to Use.